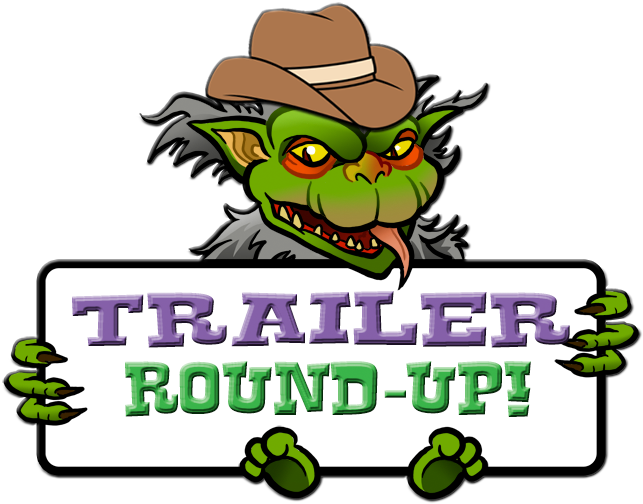 THE B-MOVIE NEWS VAULT: Trailer Round-Up: ALIEN - COVENANT, DON'T KILL IT, HUNTING GROUNDS, and PITCHFORK! 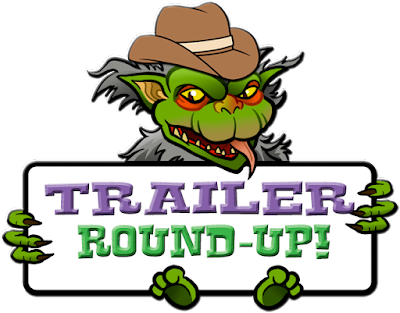 Trailer Round-Up: ALIEN - COVENANT, DON'T KILL IT, HUNTING GROUNDS, and PITCHFORK! Welcome to very first Trailer Round-Up for 2017 Vault Dwellers! This week we'll take a look at the newest chapter in the ALIEN franchise, watch Dolph Lundgren use guns and martial arts to battle supernatural evil, scope out a new indie Bigfoot epic, and take a peek at an all new addition to the slasher film sub-genre! Scroll down and peep these previews of coming attractions! Ridley Scott returns to his roots with ALIEN: COVENANT, which looks to bridge the original 1979 classic to 2012's controversial PROMETHEUS. Crew members aboard a ship called "The Covenant," discover a habitable planet that seems to be a veritable paradise. However, they eventually come into contact with an alien parasite leading to the eventual evolution of the dreaded Xenomorph! Those that (I'm assuming) make it off the planet must then fight for survival against their deadly stowaway! Here's hoping this movie proves to be a great sci-fi thriller, because I personally wasn't a big fan of PROMETHEUS. Now this looks fun! Dolph Lundgren stars as a demon hunter that arrives in a small Alaskan town to take down a body-hopping,serial killer that is terrorizing the populace. (Wait, he pretty much already did this in THE MINION?) 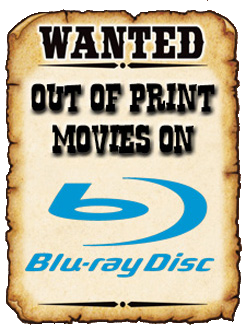 Apparently this movie was given a small release last August, but has since been sitting in direct-to-DVD purgatory. A shame because this looks like it'll be an above average b-actioner! A new release from Uncork'd Entertainment follows a father and son who move into a dilapidated shack in the woods after losing everything. Their luck gets even worse when they discover that they are now living smack dab in the middle of angry Sasquatch country. Now they'll have to survive against the primal fury of a Bigfoot and its kin, with a little help from Bill Oberst Jr.! Yet another new release from Unkork'd Entertainment. This film centers on a kid named Hunter that drags a group of his friends to the farm he grew up on. He plans on facing his parents and to drag an old secret kicking and screaming into the daylight. But all hell breaks loose when a pitchfork-wielding psychopath begins knocking people off. Not quite sure what to make of this new slasher villain myself, so I guess I'll have to wait and see him in action next week! That's it for now Vault Dwellers, but stay tuned for more movie new, trailers, and more here at the News Vault!